To Support Growth, Capitol Lighting To Create 15 New Jobs–Following a robust 90th anniversary, Capitol Lighting — a leading omni-channel retailer of high quality lighting fixtures and home accessories — is expanding its presence in South Florida with new showrooms in Broward and Miami-Dade counties. The new 4,600-square-foot showroom at 1001 North Federal Highway in Fort Lauderdale is set to open this fall and the 4,500-square-foot showroom in the Doral Design District is scheduled to open this winter. 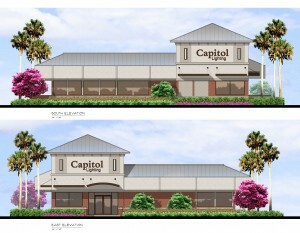 The additional showrooms will increase Capitol’s total retail locations to 10 and generate 15 new jobs. 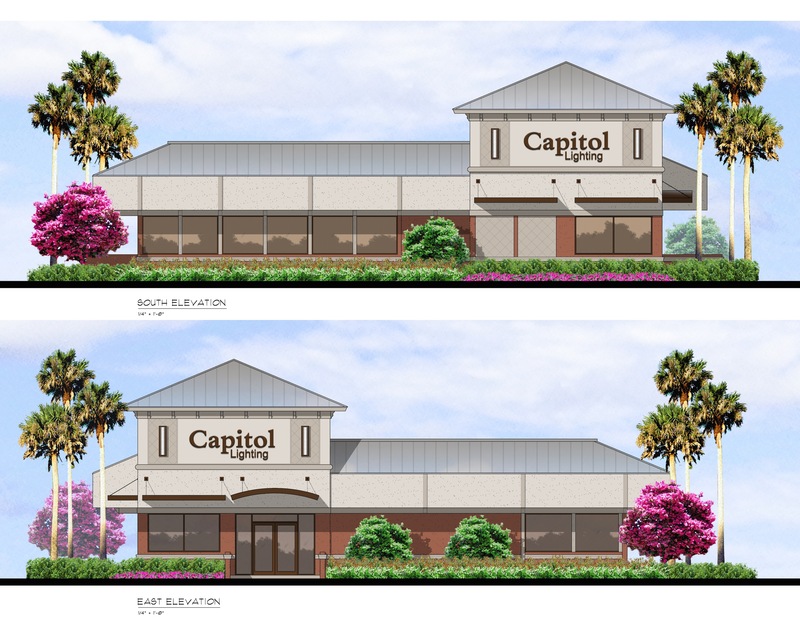 Capitol currently operates showrooms in Boca Raton, Palm Beach Gardens, Wellington, and Stuart, Florida as well as East Hanover, Eatontown, Green Brook, and Paramus, New Jersey, where the company’s family retail tradition was founded in 1924. An industry leader and respected ‘lighting authority’, Capitol features a diverse selection of 300 high-quality indoor and outdoor brands in 40 lighting categories with more than one million products available in-stores and online. Its services include lighting design for both residential and commercial spaces, in-home and in-office consultations, and installation and fixture cleaning. Open seven-days-a-week, operating hours for the two new locations (subject to change) will be Monday-Saturday: 10:00 a.m. – 6:00 p.m., Sunday: 12:00 p.m. – 5:00 p.m., evenings by appointment.